Narragansett is a town in Washington County, Rhode Island, United States. The population was 15,868 at the 2010 census. However, during the summer months the town’s population more than doubles to near 34,000. 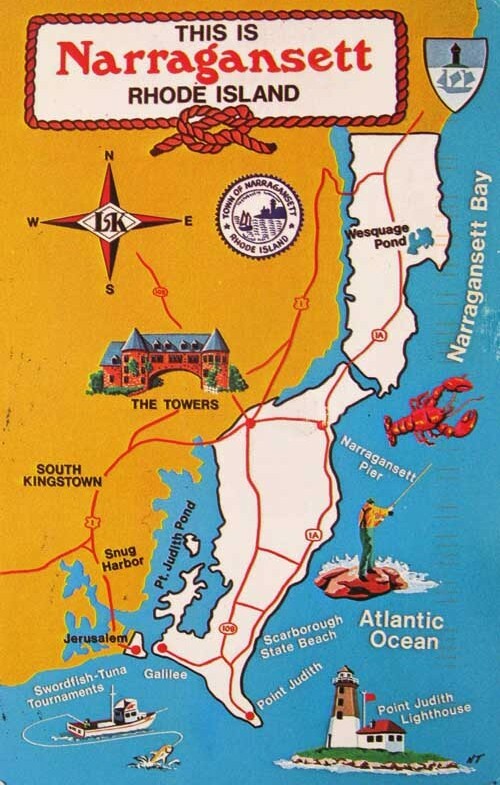 The town is colloquially known as “Gansett”. The town of Narragansett occupies a narrow strip of land running along the eastern bank of the Pettaquamscutt River to the shore of Narragansett Bay. 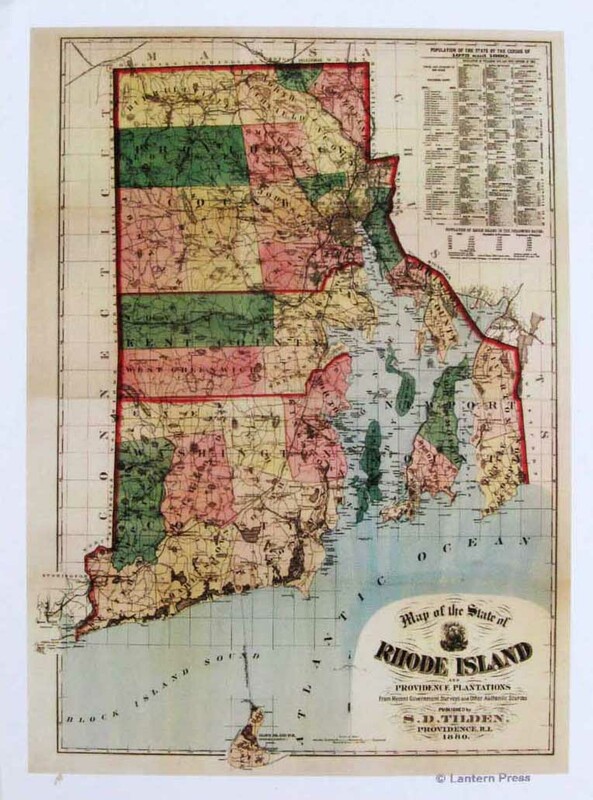 It was separated from South Kingstown in 1888, and incorporated as a town in 1901.